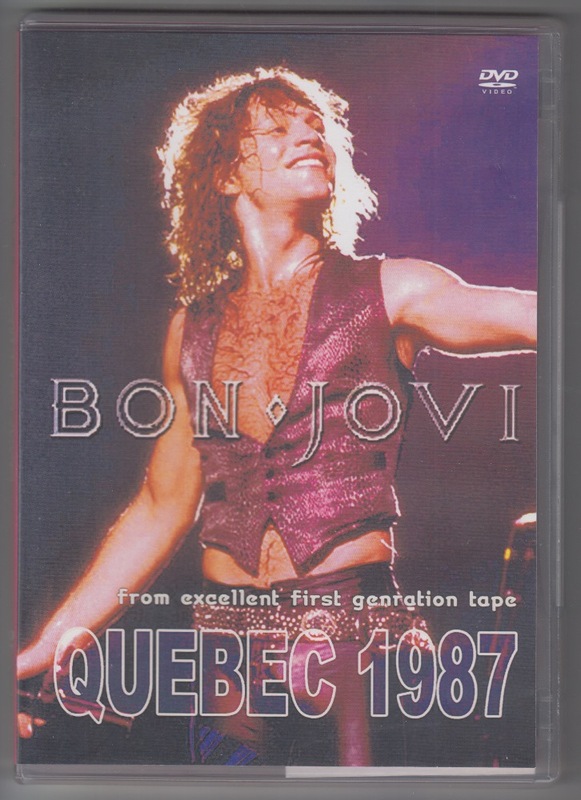 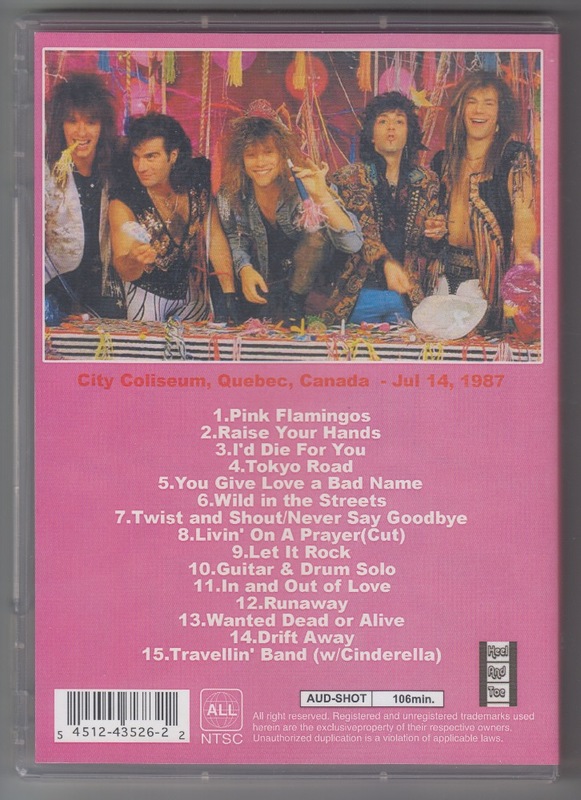 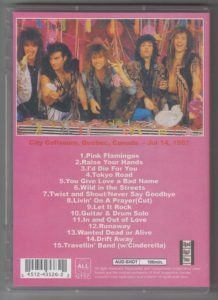 Quebec performance on July 14, 1987. 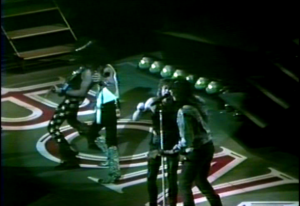 CINDERELLA, who served as opening act in the last song guest performances. Recorded footage when I appeared in French TV program TARATATA in March 1996. 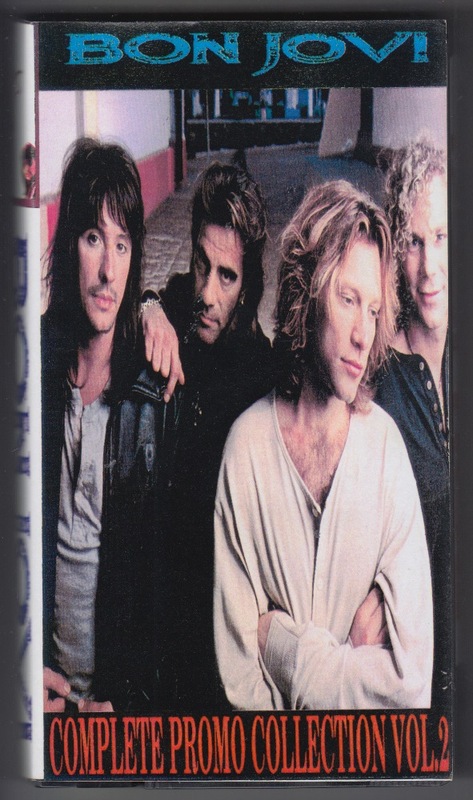 Also co-starred with BOB GELDOF, former THE BOOMTOWN RATS, WILLY DE VILLE -WILLIE DE VILLE-. 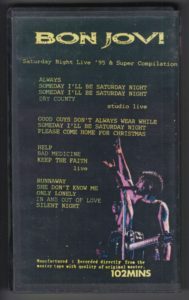 A Christmas concert at the local Red Bank in December 1996 is recorded. Originally a picture for fan club members. 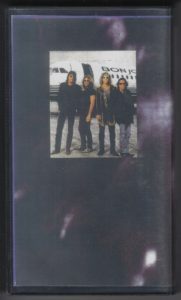 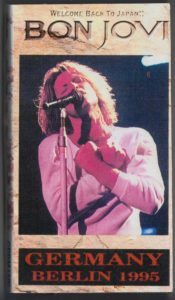 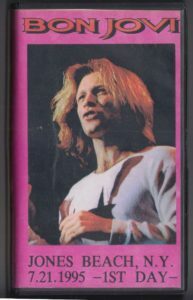 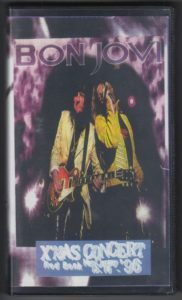 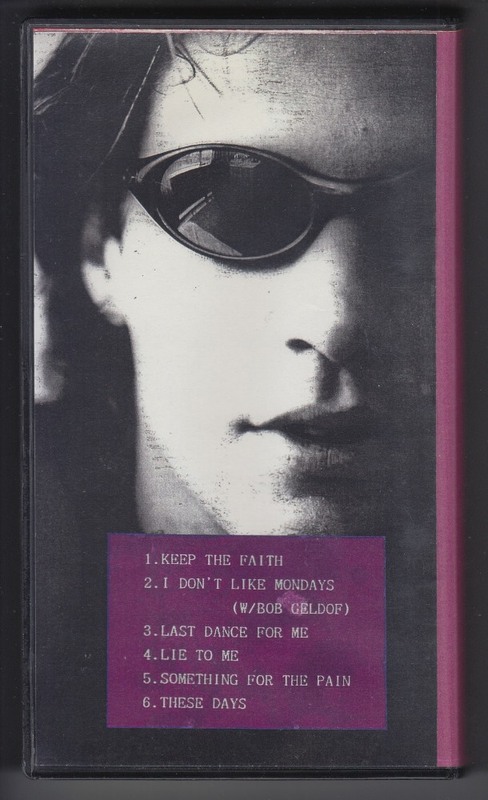 From THESE DAYS tour November 4, 1995 Argentina, recorded performances of Buenos Aires performance. 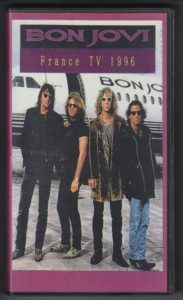 This Is not A Love Song shows Spanish (Spanish title is Como Yo Nadie Te Ha Amado). 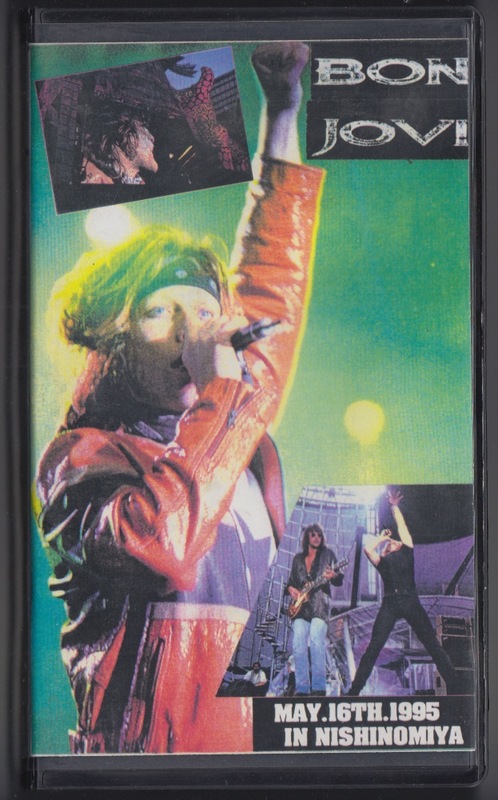 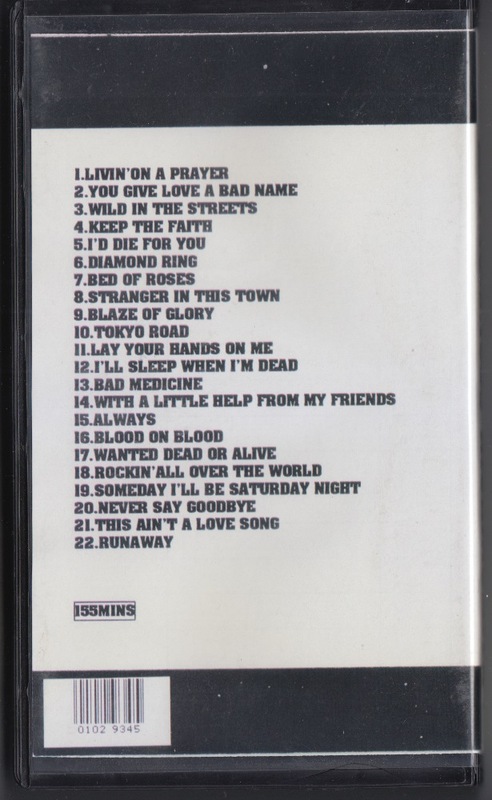 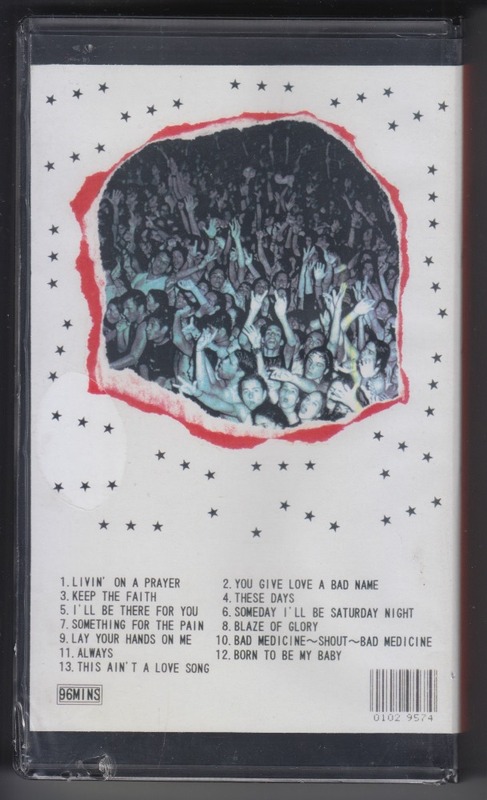 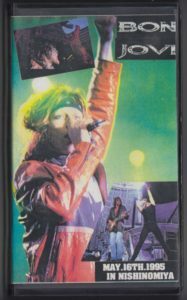 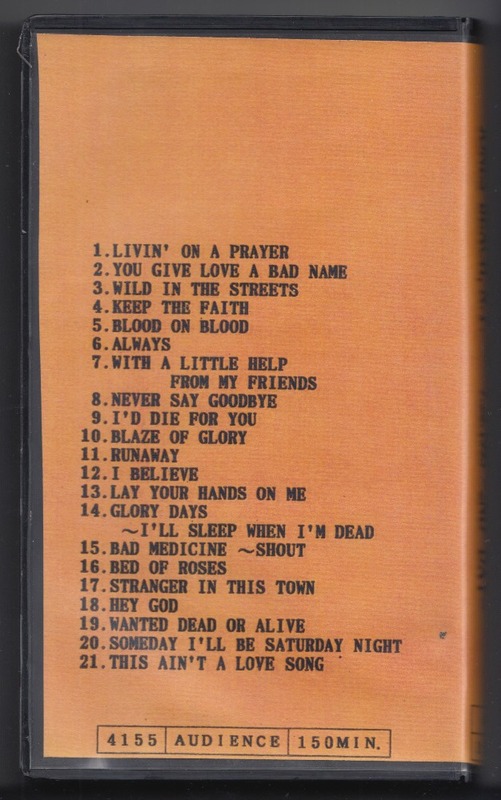 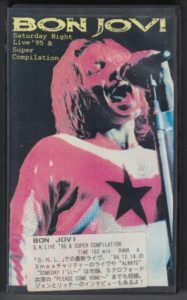 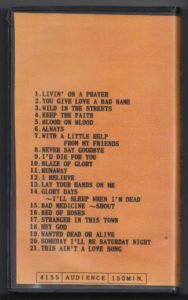 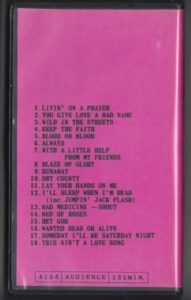 From the THESE DAYS tour, July 22, 1995 Contained the performances of the second day of New York State Wantagh Performance (2 days performance). 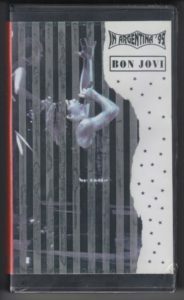 From the THESE DAYS tour, July 21, 1995 Contained the performances of the first day of New York State Wantagh Performance (2 days performance). 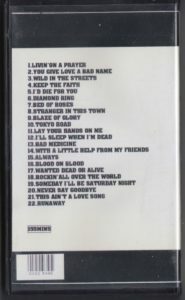 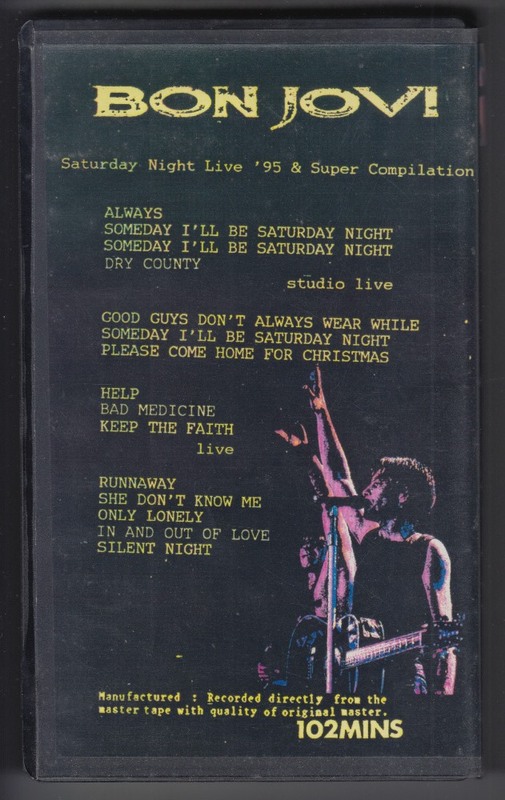 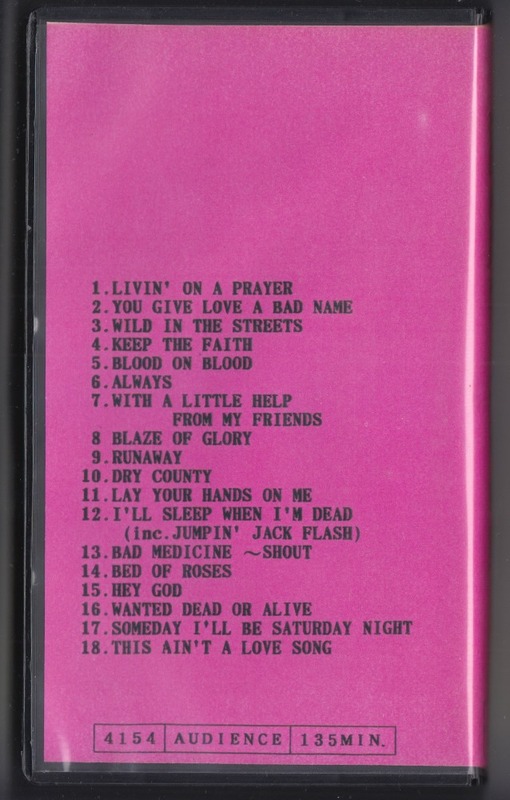 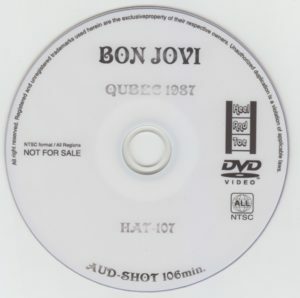 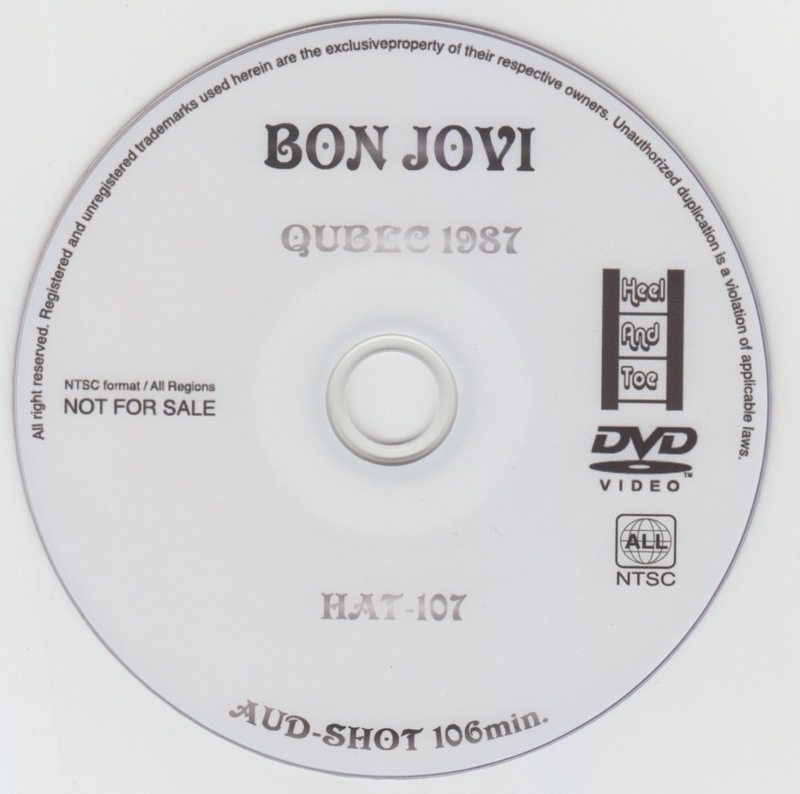 1995 Hankyu Nishinomiya Stadium performance recorded. 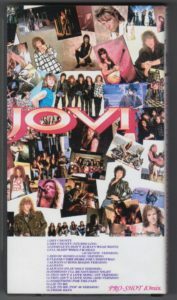 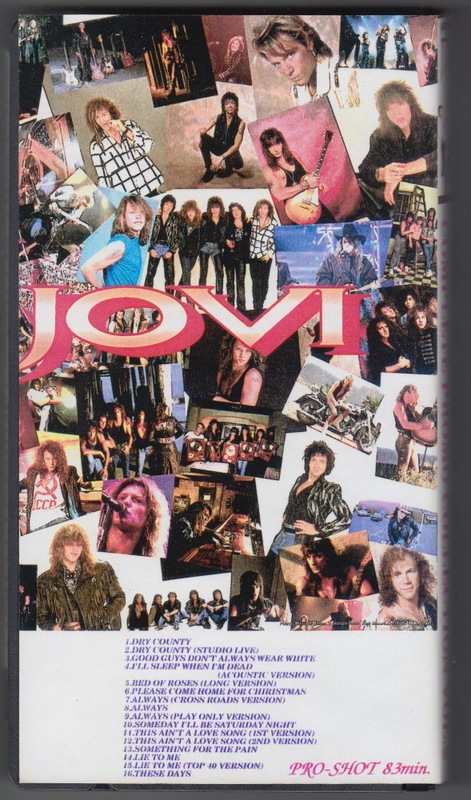 It is also a topic that BON JOVI donated a part of the profit in the performance of the year when the Hanshin Awaji earthquake occurred. 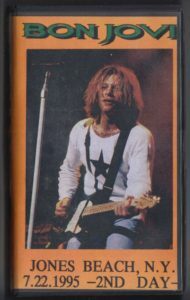 Although it is recorded in Berlin performance in June 1995, there is a possibility that the Bremen performance in May of that year was a television broadcast for the promotion of the Berlin performance. Detailed investigation in progress.